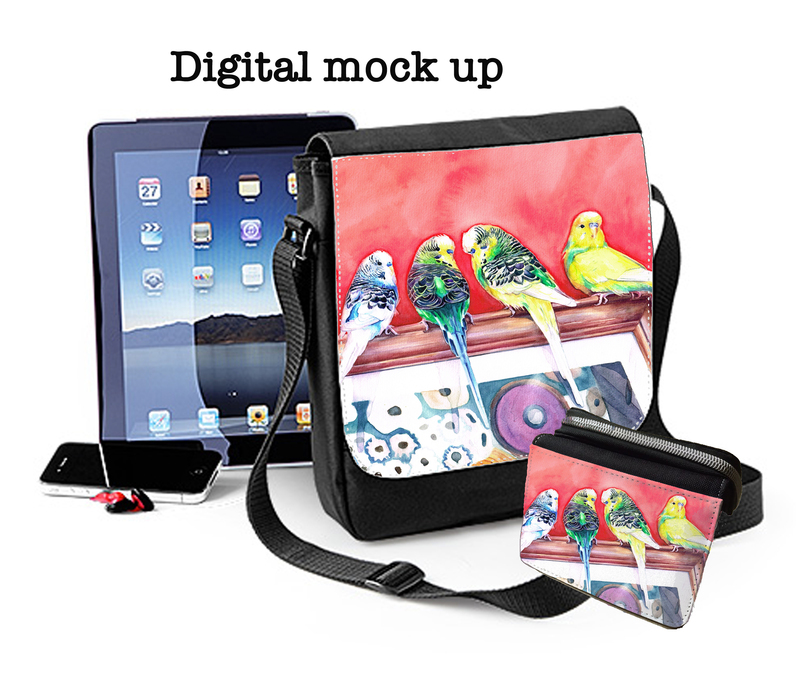 Made to order, if not in stock, these items are not mass produced. 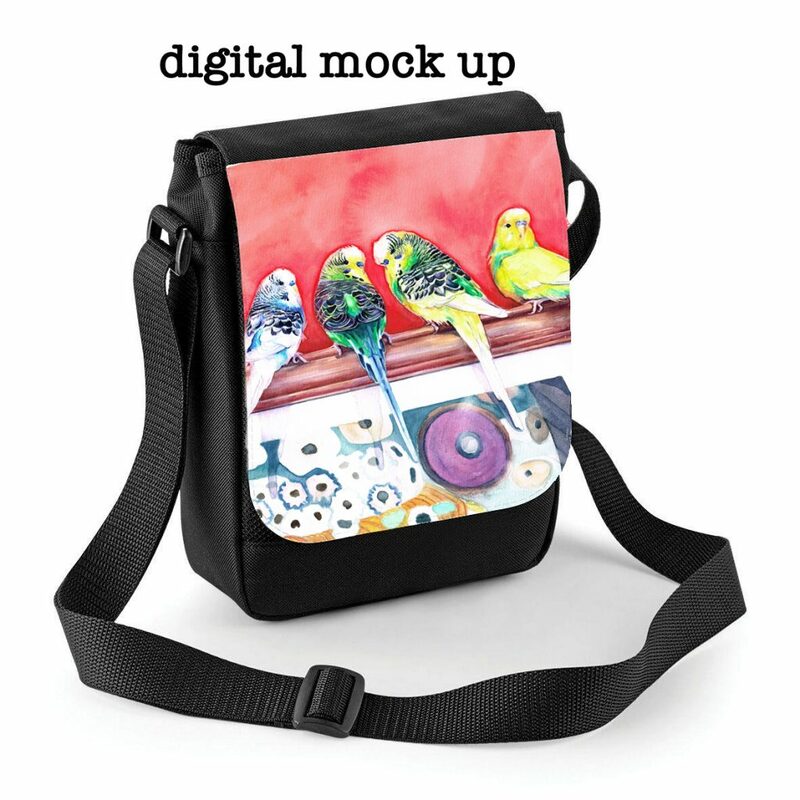 Please contact me before ordering to make sure that my printer can get the bag blank canvas offered (*or similar to in the photos) and for delivery details. 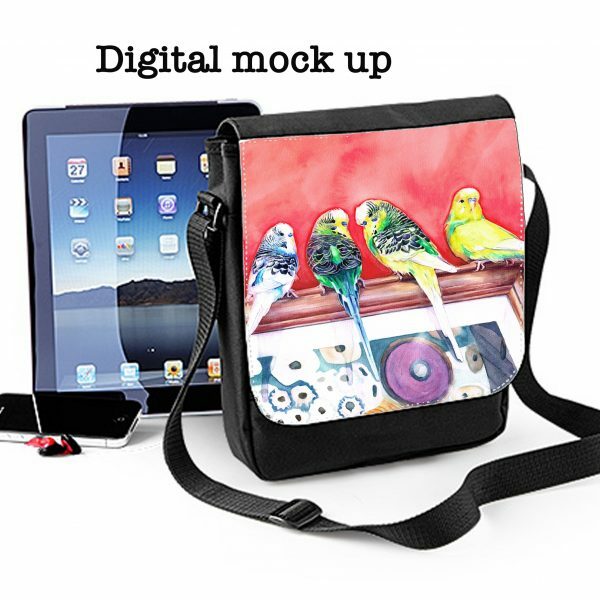 (Printer is having trouble sourcing bag canvas blanks at times in the UK, and sometimes they need to be sourced from the EU). Please note that some of the images shown are digitally mocked (are marked as so), which show up brighter due to light showing through image on computer. Colours when printed, while accurate, will appear a little duller due to the opaqueness of the white canvas they are printed onto. 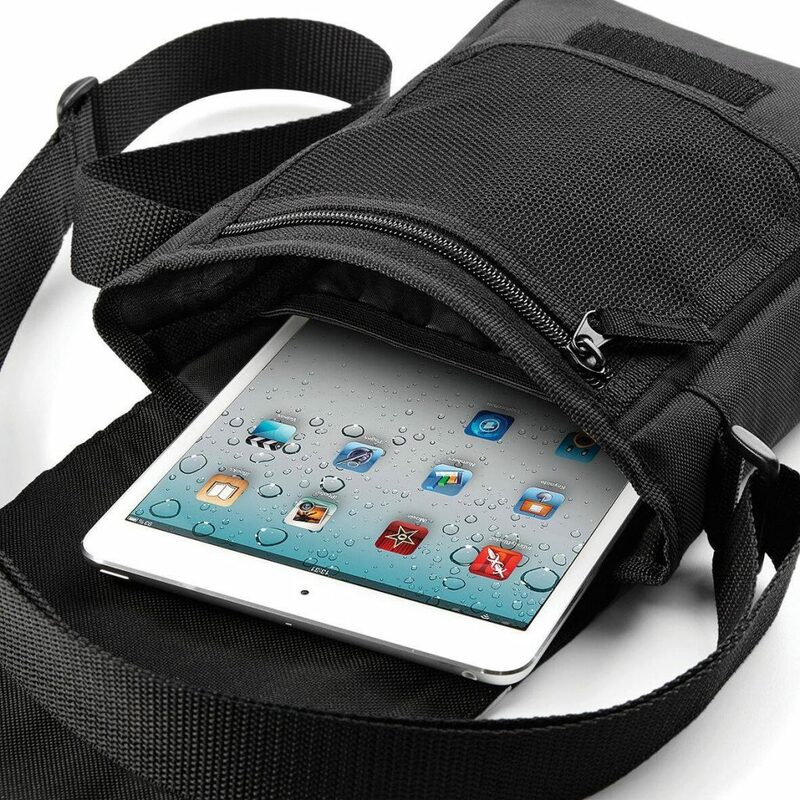 Microfibre/600D Polyester, iPad™/Tablet compatible ( (not included) photo for size reference only), Internal pocket, Zippered mesh pocket under flap, Rip-Strip™ closure, Adjustable shoulder strap (140cms) is adjustable, which means that you can wear it as a shoulder bag or cross-body bag. 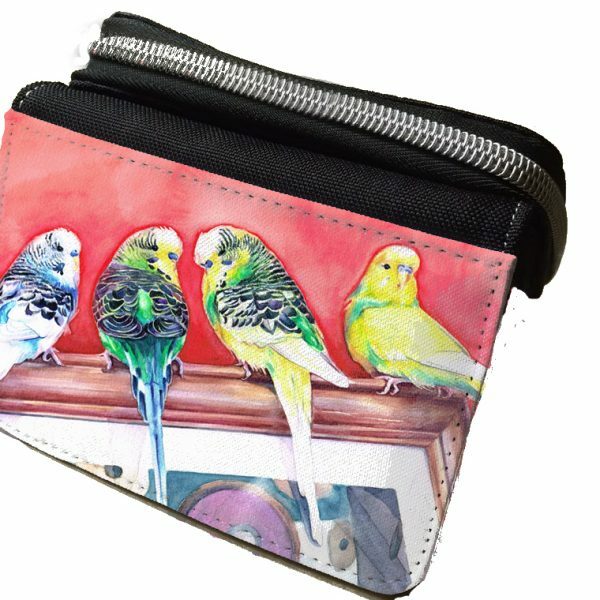 Purse / Wallet* with Budgies print from original watercolour by Ann Wilson Paterson Art, is a functional purse. 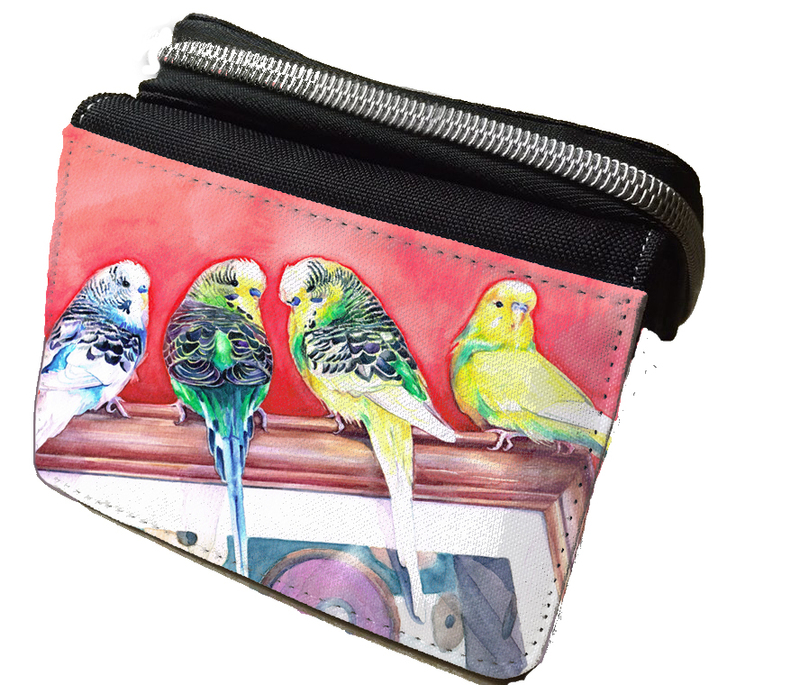 Zipped area for coins, and secret pocket on outside. 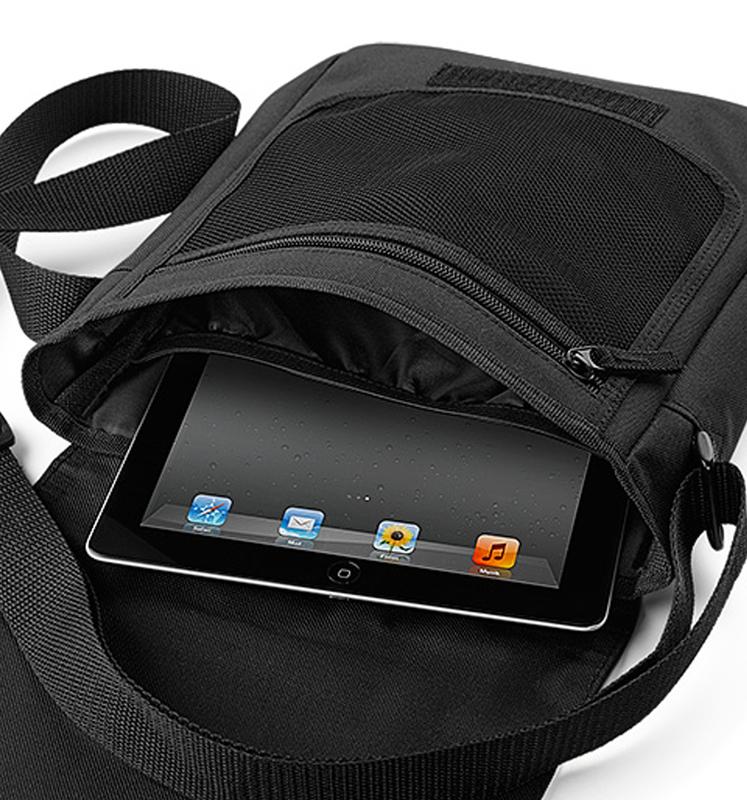 Inside opens up for notes, credit cards and ID window. 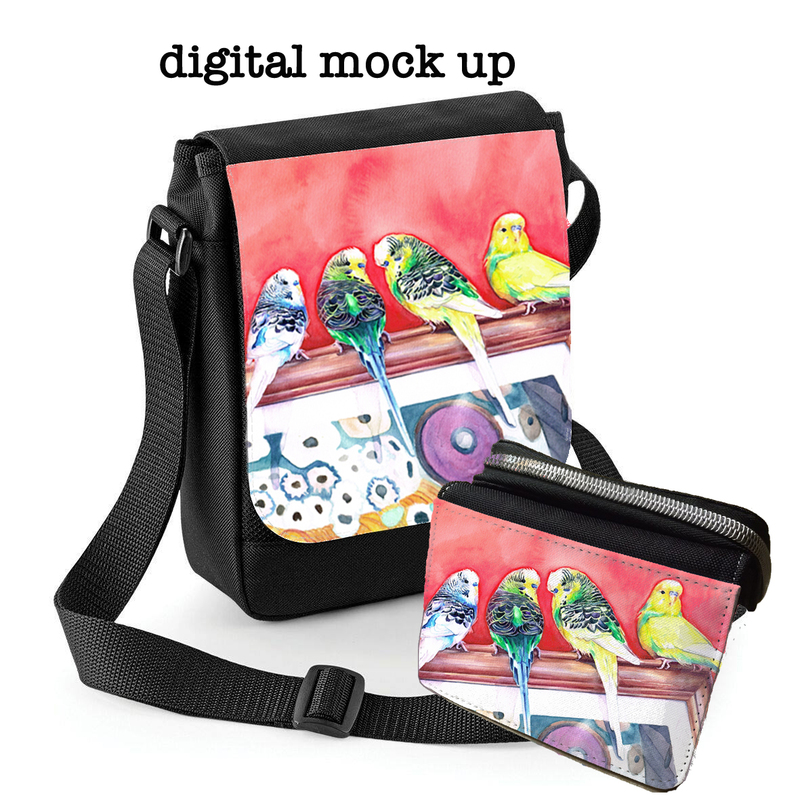 Cross-body small messenger bag* with Budgies print from original watercolour by Ann Wilson Paterson Art, is a fun small handbag. Under the flap, there is zippered mesh pocket under flap, with an internal pocket large enough to fit iPad; mini/Tablet compatible (not included) photo for size reference only. 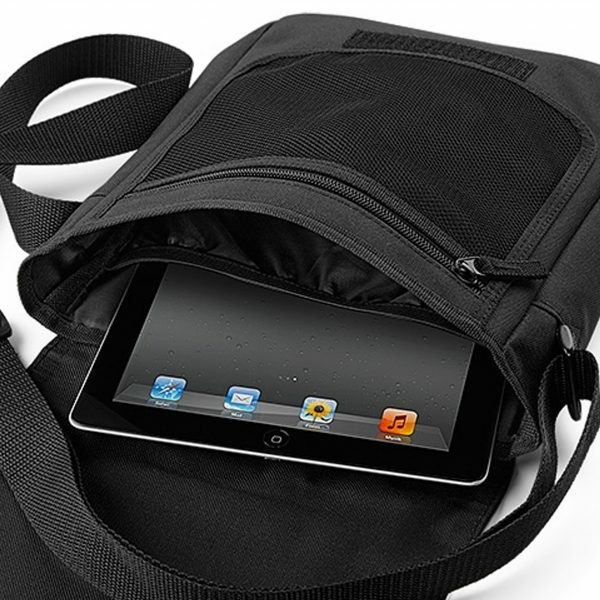 Printed area is wipeable, as print has been heat set, rest of bag is black in a durable hardwearing Microfibre/600D Polyester and the lining is also black. 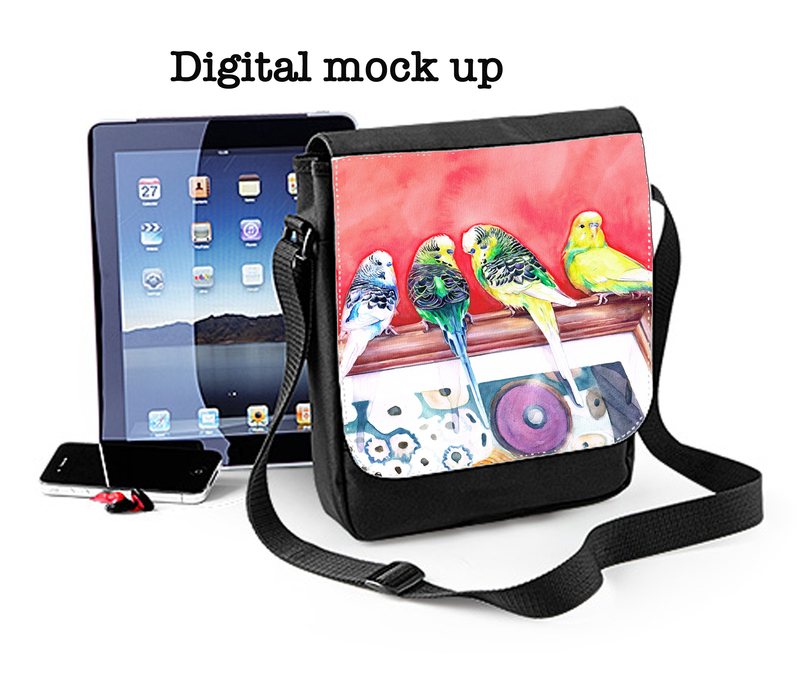 The long strap (140cms) is adjustable, which means that you can wear it as a shoulder bag or cross-body bag.